Larry Murray was born in Gram Parsons’ hometown of Waycross, Georgia, but moved to Los Angeles, California in the early 60s.There he co-owned the Blue Guitar, a guitar store which also served as an important meeting place for folk musicians and fans. Before long he’d formed a bluegrass group named the Scottsville Squirrel Barkers, with future Byrd Chris Hillman and future Burrito Brother and Eagle Bernie Leadon. When that folded in 1964, Murray and Hillman joined the Green Grass Group, a folk collective in the style of the New Christy Minstrels. By 1966, however, Murray’s interests had shifted towards the burgeoning folk-rock movement, and he formed Hearts and Flowers with Dave Dawson and Rick Cunha. Though they released two classy collections of pioneering country rock (1967’s Now Is The Time For… and the following year’s Of Horses, Kids & Forgotten Women, on which Cunha was replaced by Bernie Leadon) under the supervision of producer Nik Venet (also responsible for work by the Beach Boys, the Stone Poneys, Fred Neil and many others), good reviews didn’t translate into the deserved sales. By the decade’s end, the group’s members had scattered to the Flying Burrito Brothers, the Eagles, and the backing bands of Linda Rondstadt and Emmylou Harris, and have only received their due acclaim in recent years. 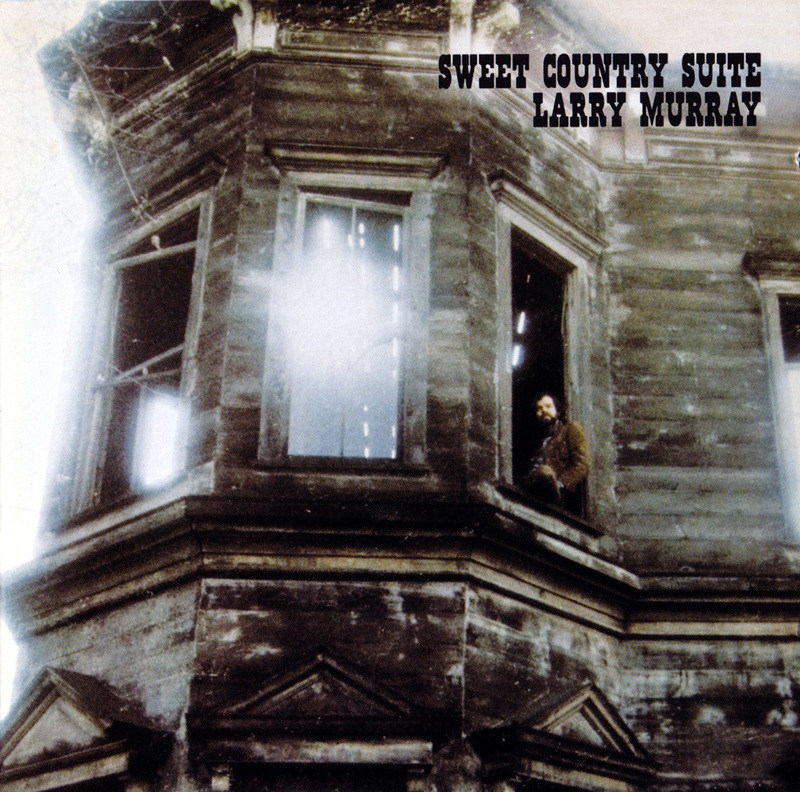 Murray went on to produce sessions by artists including Elektra folk duo Kathy and Carol, Mary McCaslin and others before signing to Verve and recording this superbly mellow collection of acid-tinged country rock. Featuring stellar support from cult singer-songwriter J.D. Souther, pedal steel legend Buddy Emmons, Gib Guilbeau (and his band, Swampwater, also produced by Murray) and members of the Nitty Gritty Dirt Band, it’s an expertly-played mixture of earthy originals (Headed For The Country, All I Need Is A Friend) and judiciously-chosen covers (Elton John and Bernie Taupin’s Country Comfort, Paul Parrish’s When I See Jamie (Jaynie) and Souther’s classic Out To Sea). When it failed to sell, however, Murray focused his energy on production work instead, as well as collaborating with Johnny Cash on a variety of projects. 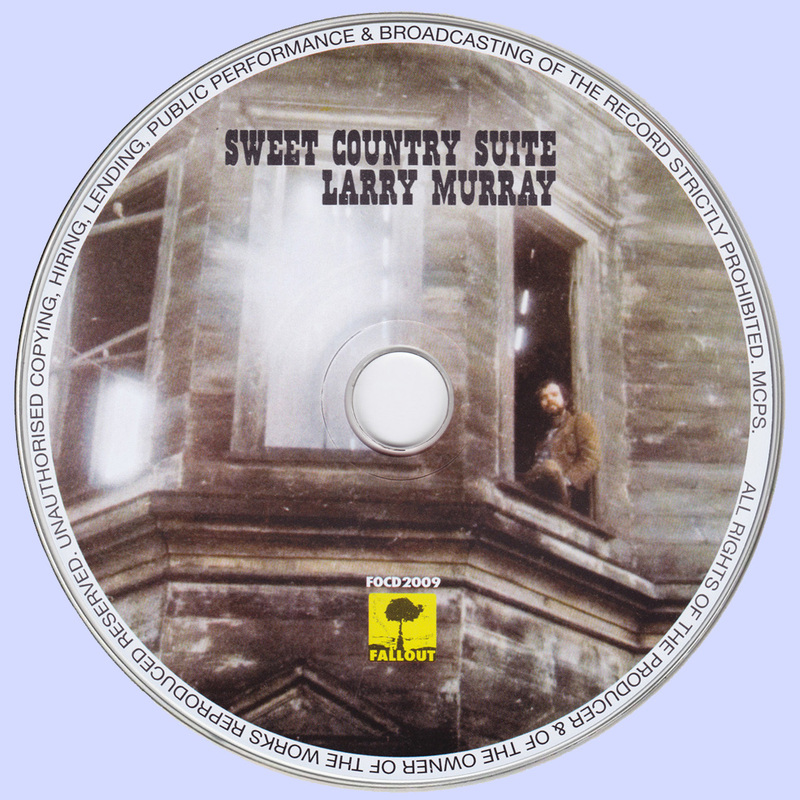 It is to be hoped that this first full CD release of Sweet Country Suite will help to consolidate his reputation as both a country-rock pioneer and a fine singer-songwriter in his own right.